Chill Alp Cycle Support is a bespoke cycling service for group interested in organising an independant cycling tour through the beautiful countryside and mountains of France. We can assist and advise with route planning, organisation and preparation as well as assistance throughout your trip. From the moment you arrive we provide logistical, mechanical and medical assistance, replenish food and drink, transport of baggage or simply to motivate and encourage. This is a bespoke service, tailoring what we offer to you, with no set routes, hotels and stop offs, we aim to make a unique cycling holiday experience. For any keen cyclists the French Alps conjure up images of the great champions of the Tour De France, racing up legendary passes such as the Col de Madeleine, Galibier or Ventoux. The feeling of achievement is immense as you cycle over the summit of a mountain pass, offering outstanding views including shimmering turquoise lakes and gleaming snowy peaks. For some, an exhilarating descent is the reward for all that hard work, for others that prefer the ups more than the downs, a steady descent while submerging yourself into the cycling history and the wonderful scenery. 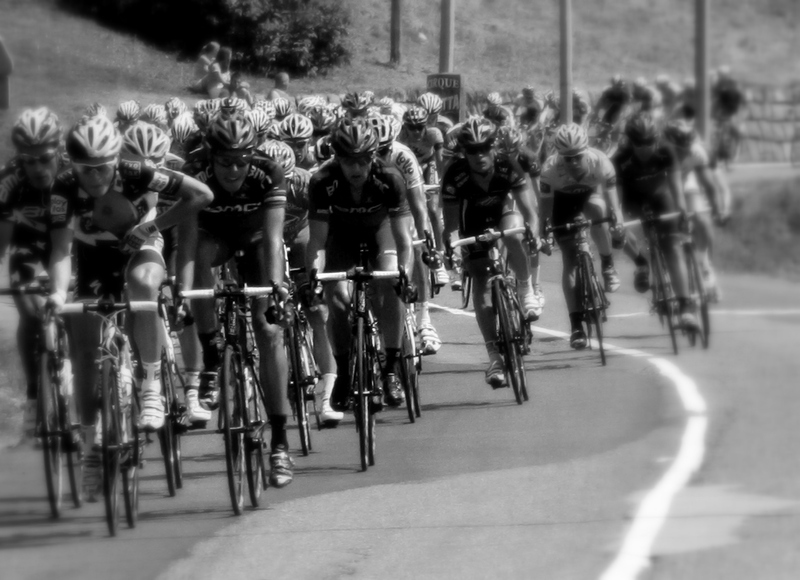 You do not have to be superhuman like Wiggins and Froom to enjoy cycling in French. An averagely fit person with the right preparation, correct mental approach and logistical support, can do just that. 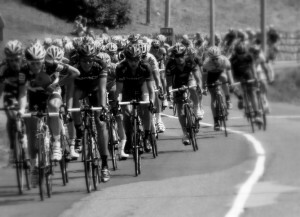 With our help you can climb the mountains like the pro’s no matter what level of cyclist, speed is not the point. Cycling through the Alps/Pyrenees, over those great mountain passes is truly a huge personal achievement.